F3 WELCOME & DISCLAIMER: disclaimed mid warmarama… Oops. 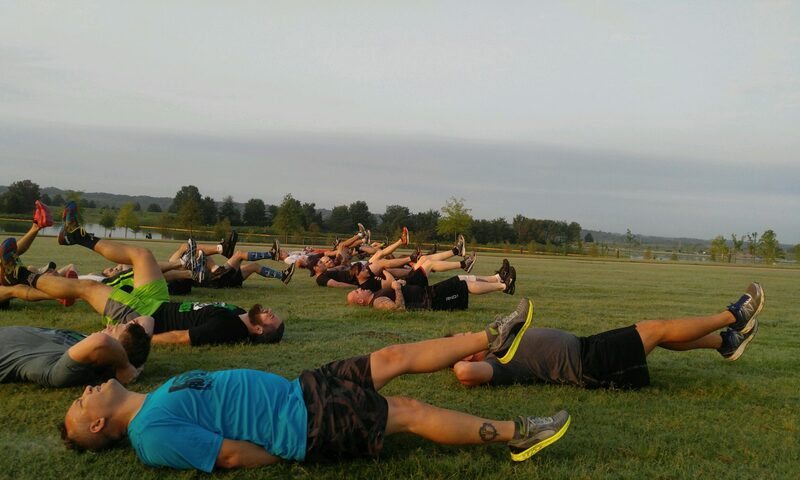 We hit trinity prior to the track for some extra scenery for a Deck O pain mile. Stopped about every 1/4 mile and flipped cards. Diamonds / IC Freddie mercuries. We didn’t hit the burpees hard. I like cheesesteak idea of if it’s under 5reps add 10 to it. Good to see grimace back from the brink. Cheese, woodpecker, n park bench made the drive. Tremor’s first 530 bc. We always need more cowbell.